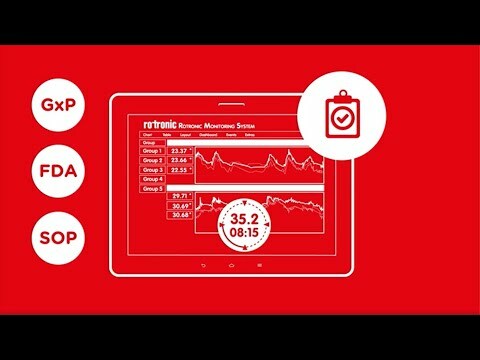 Learn more about measuring relative humidity, measuring differential pressure, measuring the low dew point, monitoring CO2 or measuring water activity in our explanatory films on individual parameters. 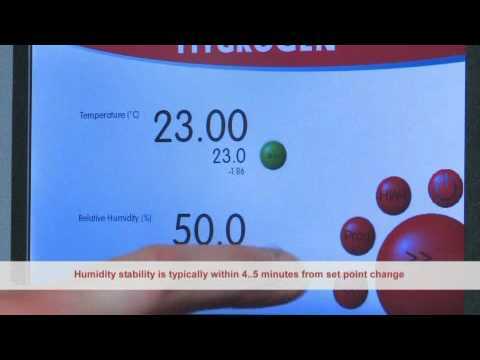 In the product films you will learn more about the continuous monitoring system RMS, the clean room panel CRP5, the HygroClip2 sensor, the humidity generator HygroGen2 or the HW4 software. The film topics are constantly being expanded, check here regularly or visit our YouTube channel. Small differences in pressure have major effects in many sectors and applications – for example, in cleanrooms, operating theatres and laboratories. It is therefore important that differential pressure is monitored and maintained at a constant value. 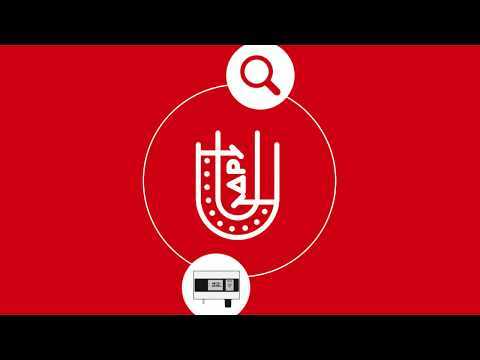 There are two main principles for measuring differential pressure: the thermal mass flow principle and the membrane-sensor strain-gauge principle. 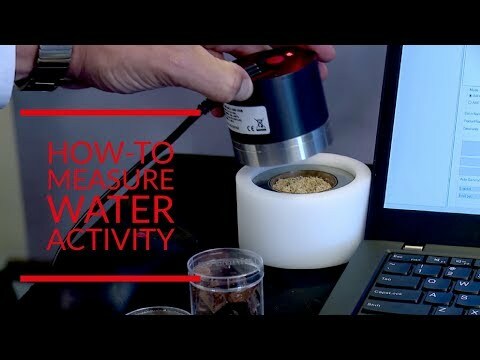 The measurement of water activity or equilibrium relative humidity is a key parameter in the quality control of moisture-sensitive products or materials. Water activity is by definition the free or non chemically bound water in foods and other products. The bound water cannot be measured with this method. 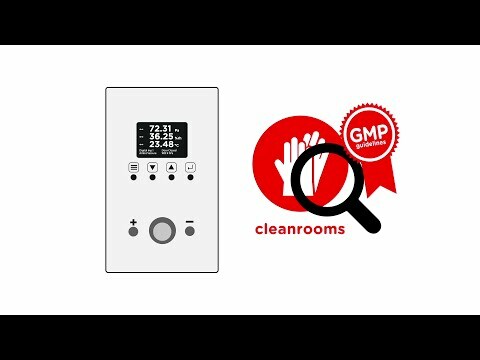 The Clean Room Panel, which is fitted with a diaphragm sensor for differential-pressure measurement, is a top-quality device. Validated according to GMP directives, and with its well thought-out design, the CRP5 is optimized for applications in laboratories and clean rooms. Optical buttons, and the magnet-mounted, removable HC2-CRP humidity and temperature probe permit efficient and effective cleaning. 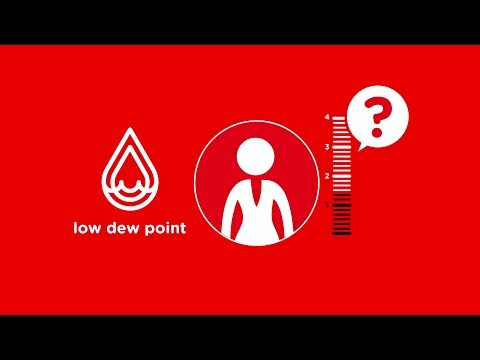 What is the dew point respectively low dew point? Where is it measured? Why measure the low dew point? 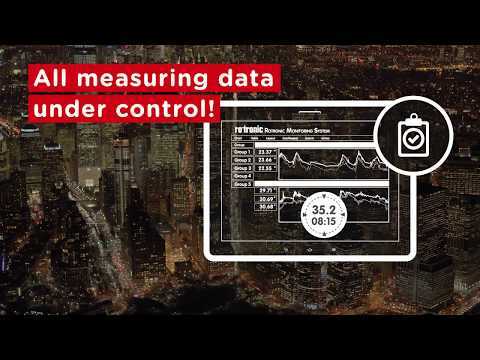 Which measuring devices offers Rotronic for low dew point measurement? What causes CO2? 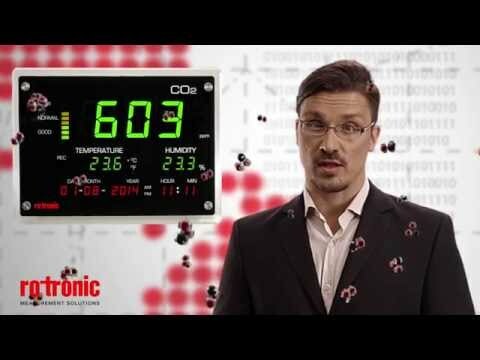 What is CO2 at all? How is CO2 measured? Why is it measured? 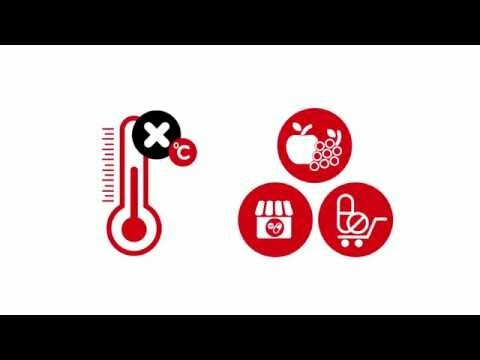 All this we explain in our short film on the subject of CO2. 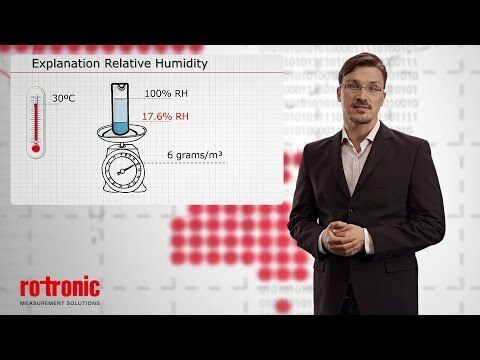 How is humidity created? What is relative humidity? 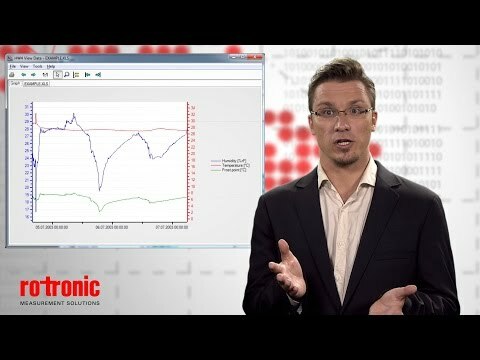 How is relative humidity measured? Why is it measured? 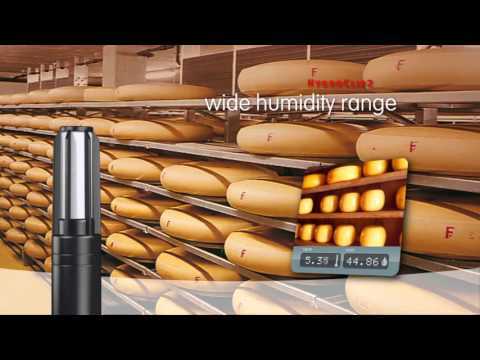 The HC2-S / HC2-S3 is the most versatile probe from ROTRONIC and forms the basis of the product portfolio. 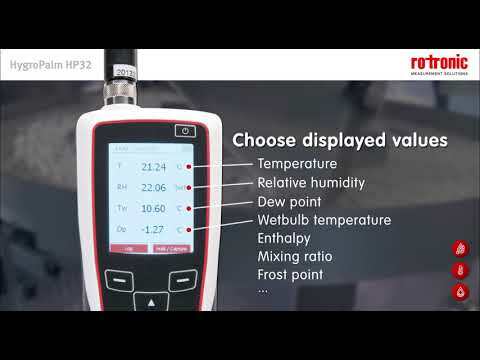 It measures humidy and temperature and calculates the dew/frost point. HygroGen2 is a transportable humidity and temperature generator suitable for calibrating up to five RH instruments simultaneously over 0...60°C and 5...95%rh ranges. 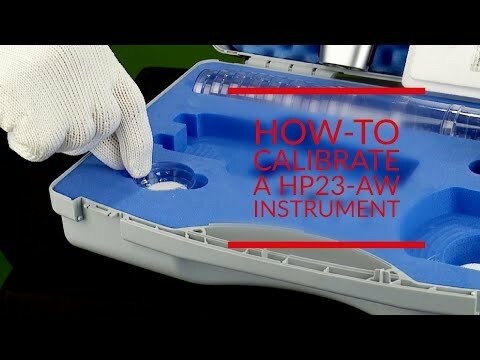 Learn how our portable water activity instrument is calibrated.